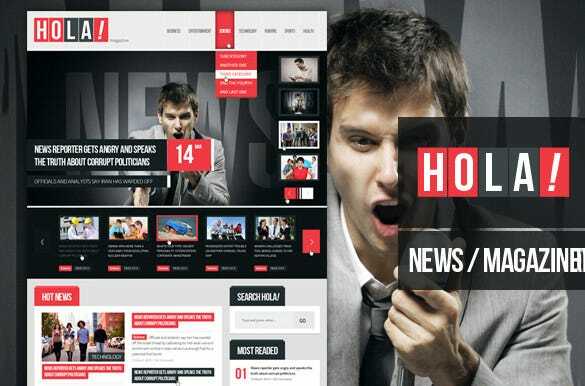 Are you about to launch your news or e-magazine site online? 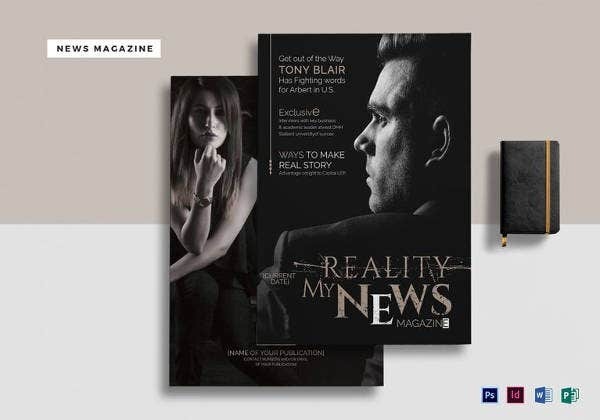 Well, the website design is really important when it comes to magazines and news sites as not all web designs would be able to address the true appeal of these portals. 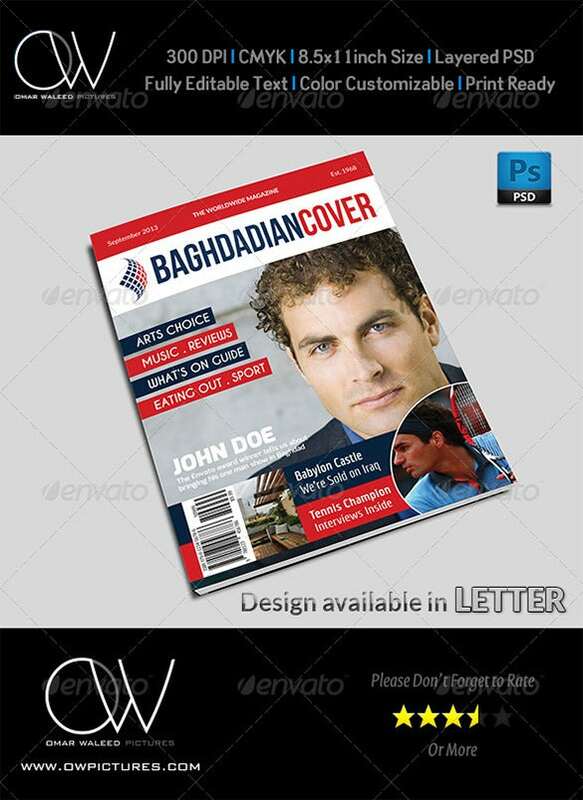 But not to worry as today you will news & magazine PSD templates online. 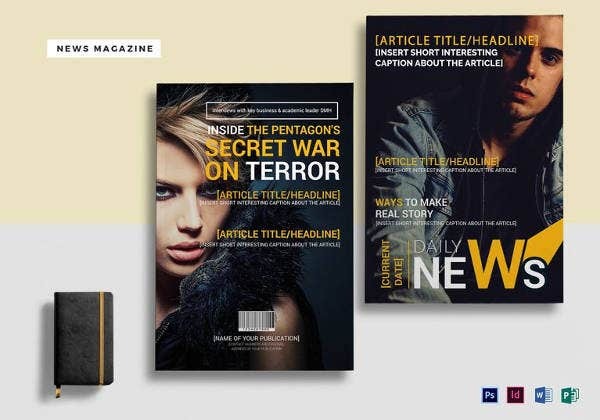 These free news & magazine PSD templates are designed by the professionals and here you get a readymade structure on which you can set up your own distinct news site. 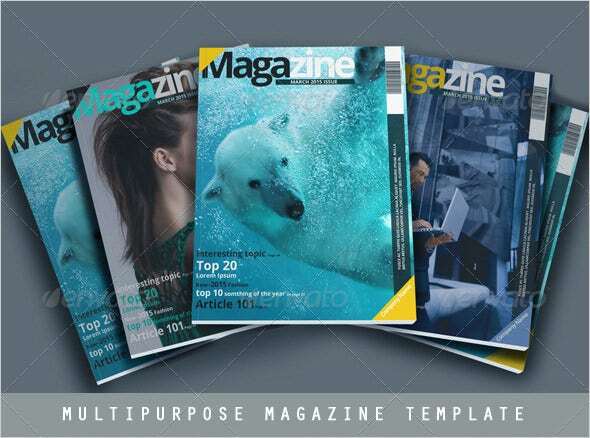 Thus, you will be able to save lots of time and energy in return as well as good money since you are getting news & magazine PSD templates free download facility. 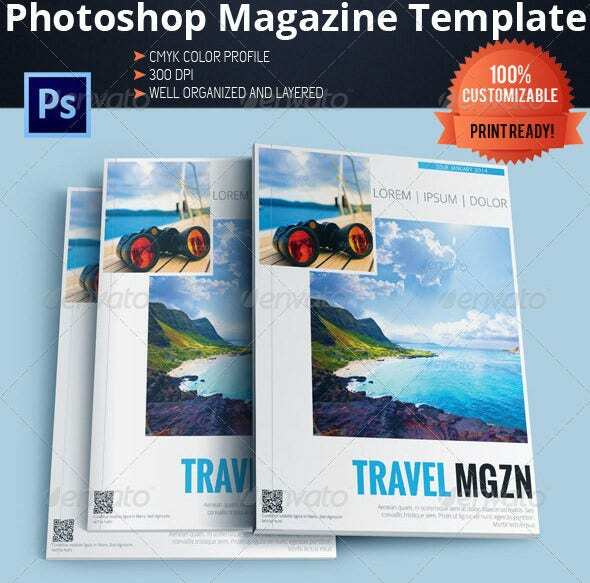 If you are looking to create a nice and attractive travel magazine with lots of pictures and ample space for interesting text, this template can be the ideal choice for you. 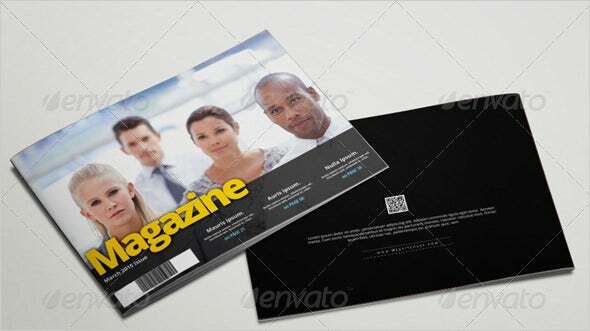 This template would be ideal for science and tech magazines. 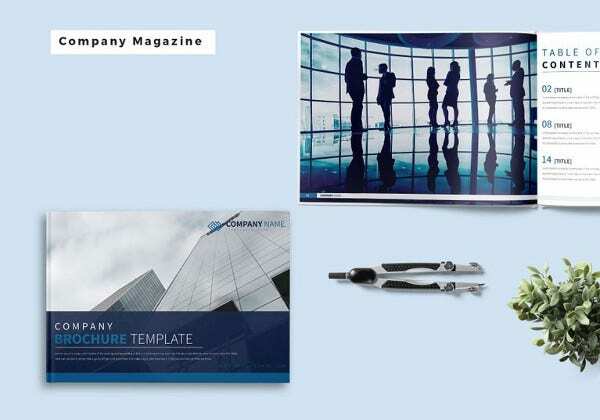 You are getting a 14-page template here in 300 DPI with CYMK shades as well as the cutting edge Smart objects. 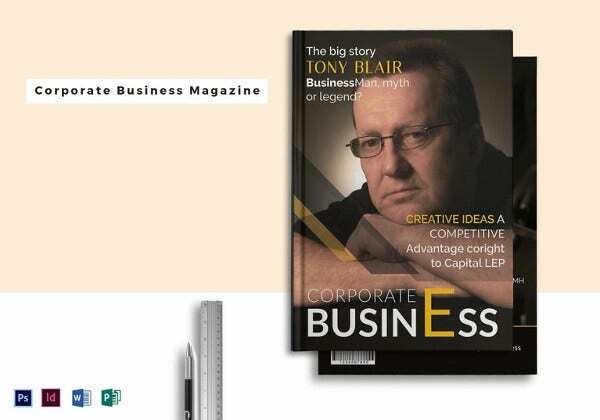 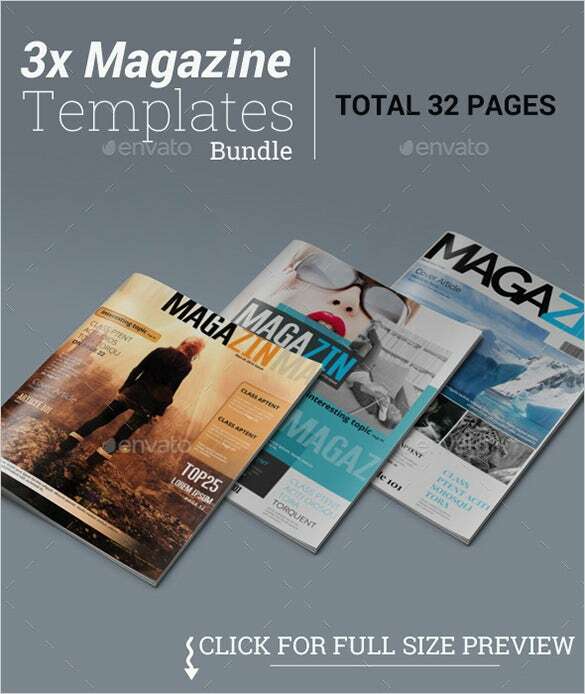 This magazine template would be great for your tech and gizmo magazine with its inspiring quotes and stylish pictures. 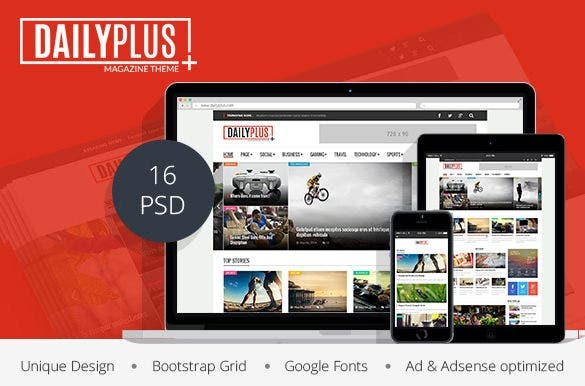 You are getting ten layered PSD files here and three homepage variations. 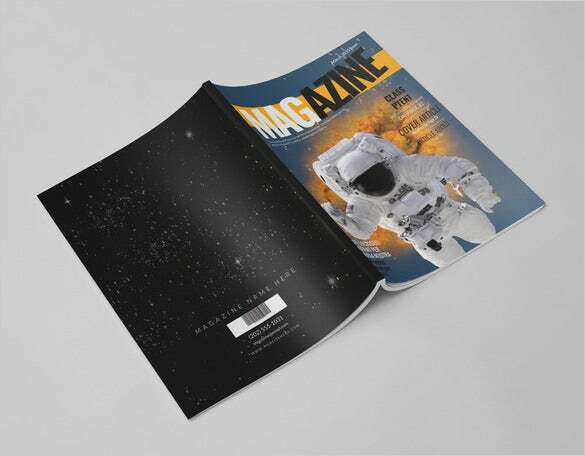 This template is particularly meant for the Christmas edition magazines with its bright Santa picture illuminating the cover page. 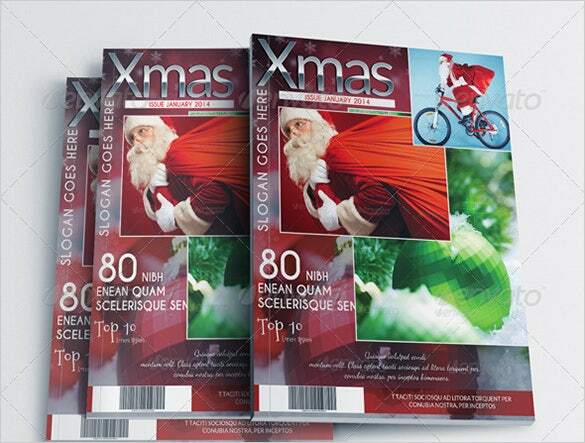 The entire template has beautifully played with red & white- the two prime shades of Christmas. 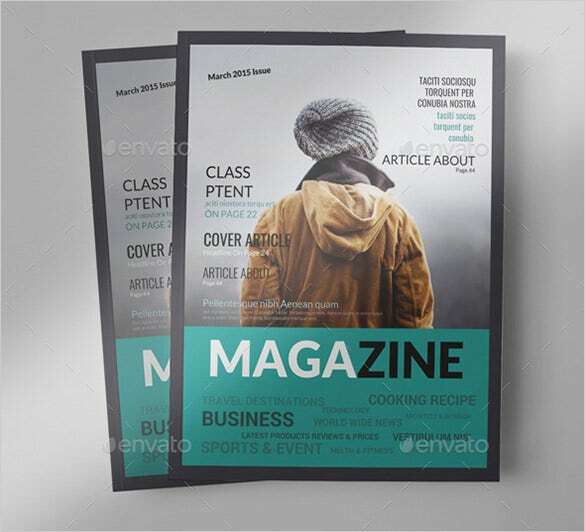 The template looks exquisite, sophisticated and complex with a clever utilization of three differentiating colors­ which are dark, red and grey. 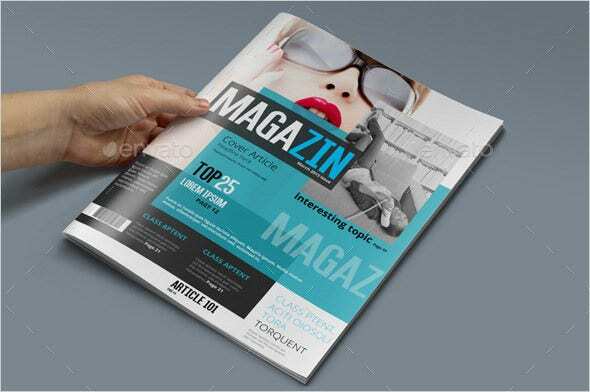 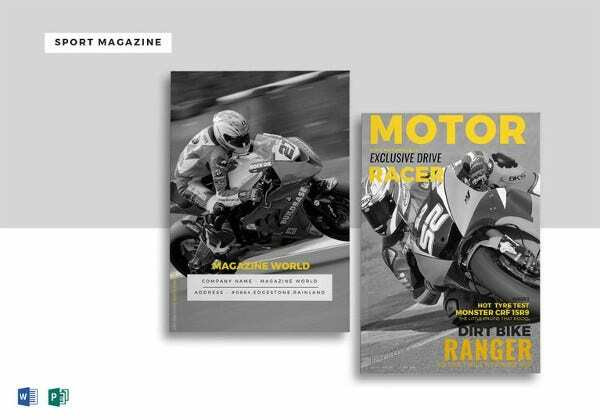 These colors will inside and out render an impeccable luxurious feel to your magazine. 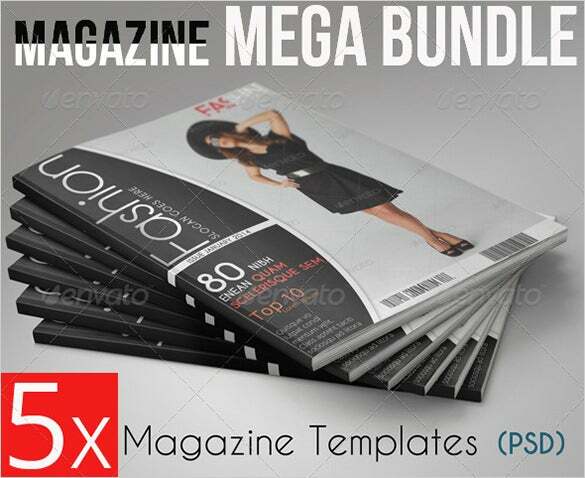 You will get six PSD file when you download it here. 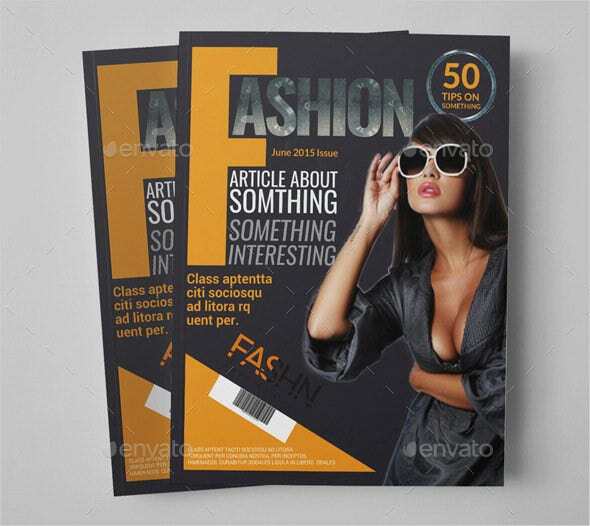 This magazine template would be excellent for your glam and fashion magazine plans thanks to its vibrant and stylish designs. 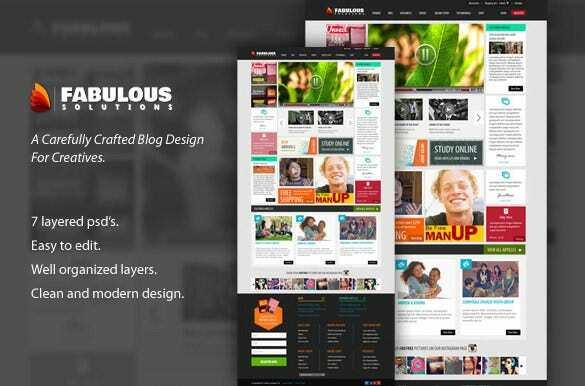 It’s a well-organized template with fully layered PSD files – everything is renamed and grouped properly.